There are lots of medicines that will assist in keeping blood pressure low. 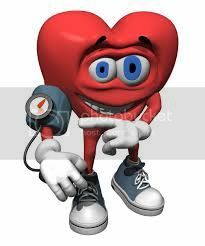 There are also lots of ways to naturally lower your blood pressure here are a few things that may help you or a loved one. Please remember to follow your doctor’s orders but hopefully some of these tips can prevent you or someone you love from having to take drugs.